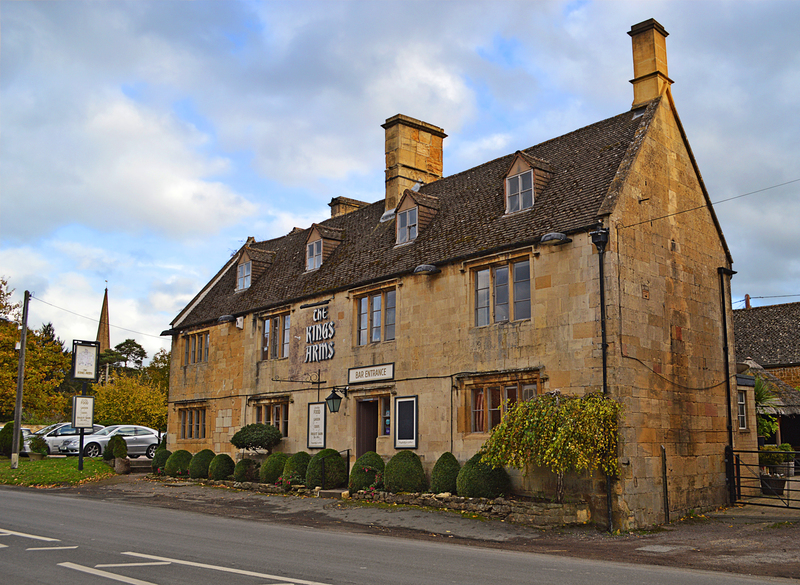 The Kings Arms Pub and Restaurant is in Mickleton, a beautiful Cotswolds village near Chipping Campden. We say… Restaurant, but the style is more relaxed and informal. We are serious about our cooking, sourcing the best seasonal ingredients, as organic, free-range and local as possible. 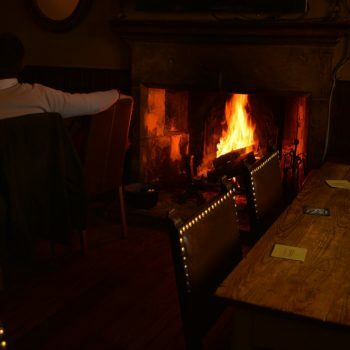 But you are welcome to take say, a Scotch egg and a glass of good beer, or three full courses with some of our fine wines – whatever. We open daily from 11.00am until late. 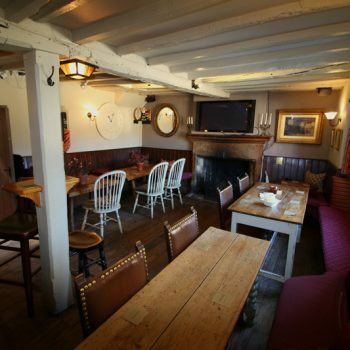 The Kings Arms in Mickleton has been a popular Inn and Dining Room since it began around 1735. Mickleton is the northernmost village in Gloucestershire. 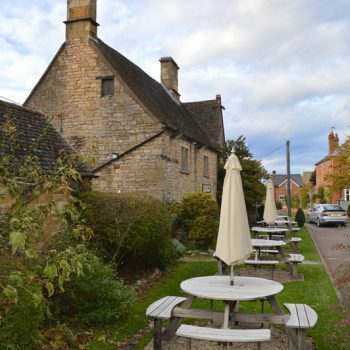 The pub is situated just outside the tourist hot-spot of Chipping Campden, very close to the famous gardens of Hidcote and Kiftsgate. 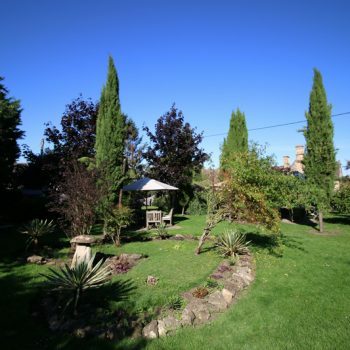 We’re also just a few miles from the historic town of Stratford-upon-Avon. 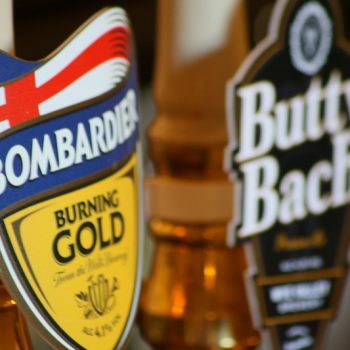 We look forward to welcoming you to our Cotswold pub near Chipping Campden. If your chosen day is less than 24 hours away, please give us a call instead on 01386 438257. This is NOT a firm reservation until you have received confirmation from us.